 Spring Honda is proud of our fully Licensed Honda Certified Technicians that provide both hands on services and computerized diagnostics to offer the best mechanical care for your vehicle available. Service Staff are not only knowledgeable, but friendly and courteous. They will go out of their way to make your experience top notch from start to finish and fully explain any recommended work needed to set your mind at ease and get you back on the road as soon as possible.  Only with Genuine Honda Parts and Service can you maintain the original operating specifications of your vehicle. That means you get to keep your Honda on the road longer and maximize its re-sale value. Preventive maintenance is the key to saving money down the road by avoiding after warranty repairs. Click below to schedule your service appointment online.